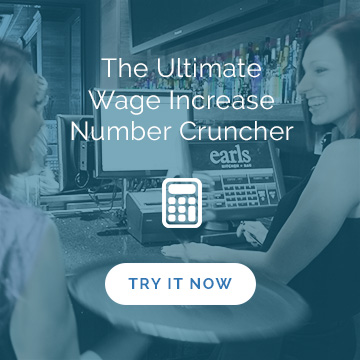 Create budget-controlled restaurant schedules faster. Ameego restaurant scheduling software means you spend less time in the office and more time on the floor. If only there was more time in the day. 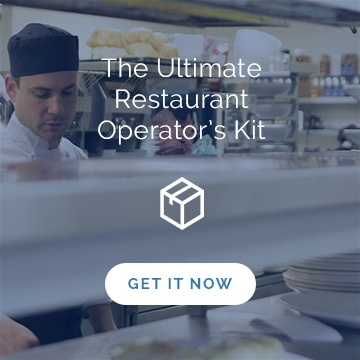 Juggling all the demands of managing a busy, successful restaurant or group of restaurants can leave you feeling stuck in your office when you know you’re most valuable out on the floor. But it doesn’t have to be that way. As seasoned restaurant professionals, we want to save management time, reduce labor costs and make staff happy… sounds exactly what you want to do right? Ameego online restaurant scheduling software will save you time and help you boost your restaurant’s profits by helping you control one of your main costs – labor. Ameego Connect, the most poserful version of Ameego, integrates into your POS system in seconds – giving you access to the historical data you need to create intelligent sales forecasts and budget controlled schedules. It's also compatible with most payroll companies, so it makes tracking hours and processing paychecks easier too. How else can it help you? Ameego makes communicating with your staff more efficient with email and text notifications, and gives you useful tools like the manager’s log book to use and learn from. Ameego is the online restaurant scheduling software you need to make your life easier, your restaurant more profitable, and your employees more engaged. Ameego Connect integrates easily with your POS system giving you access to historical data.